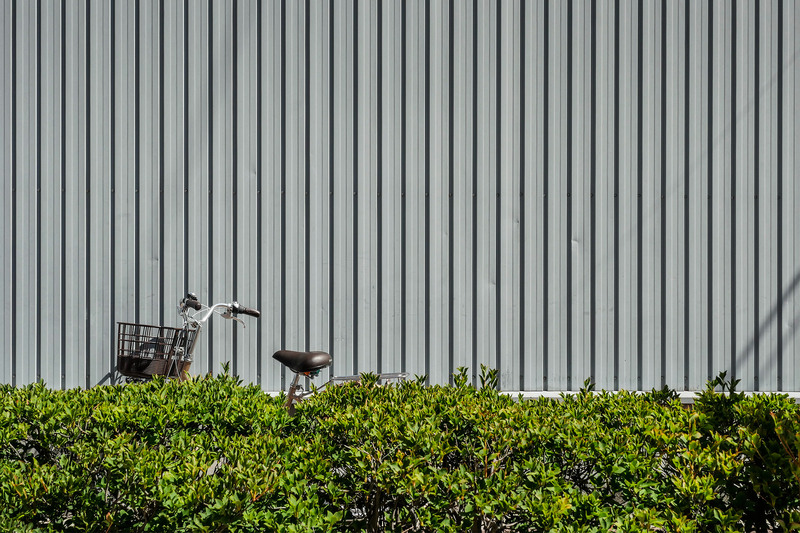 I’ve started work on a new long-term project, a series of photographs taken in the built environment. 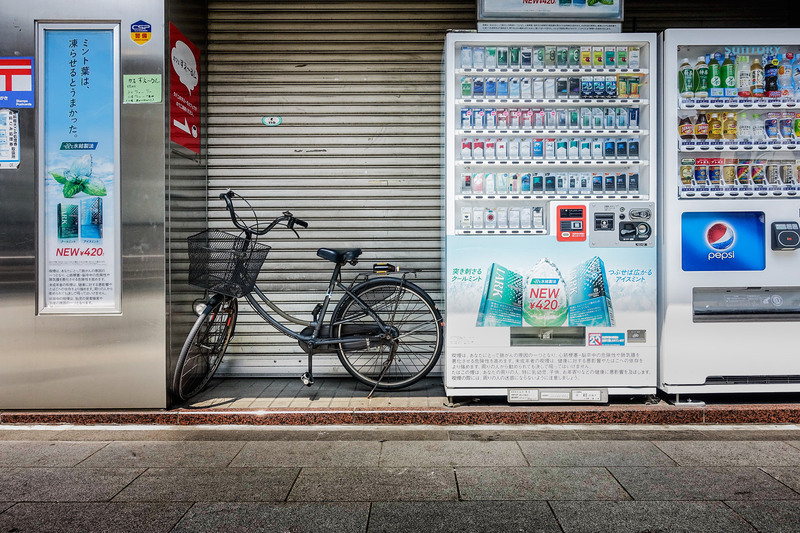 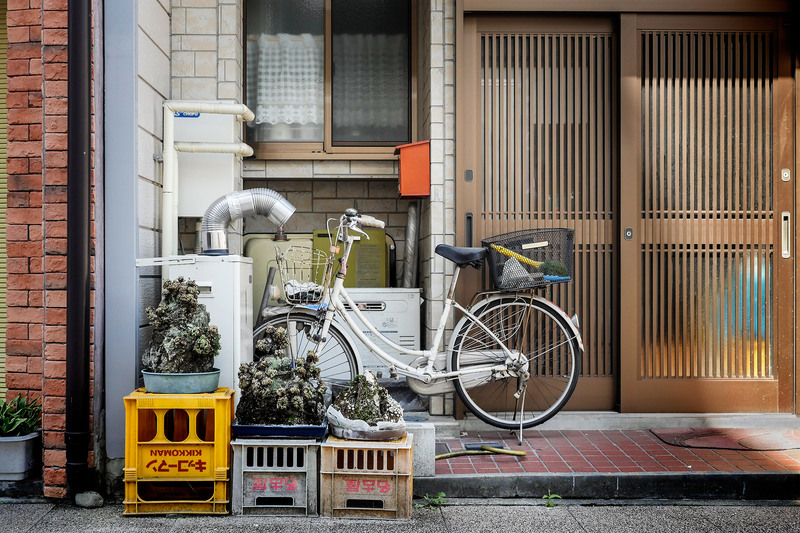 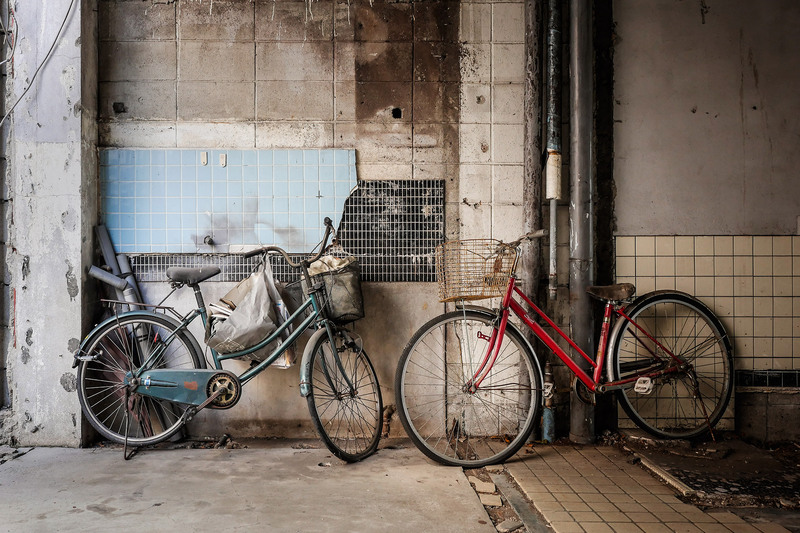 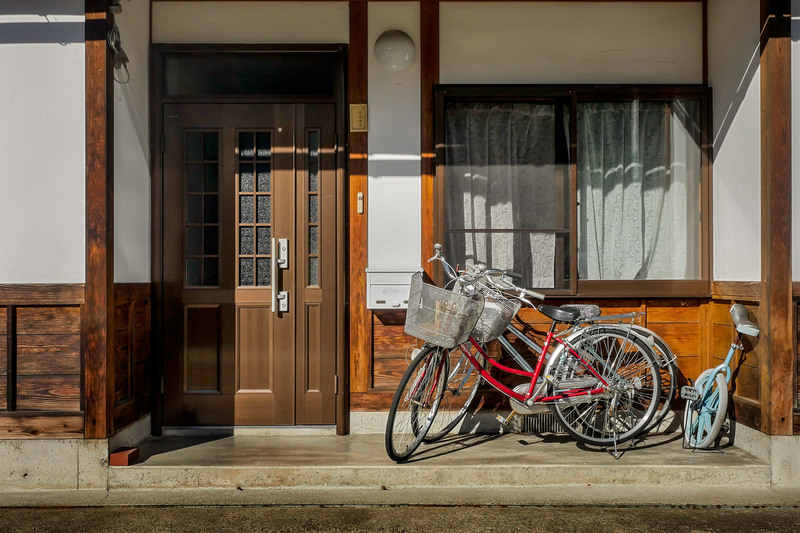 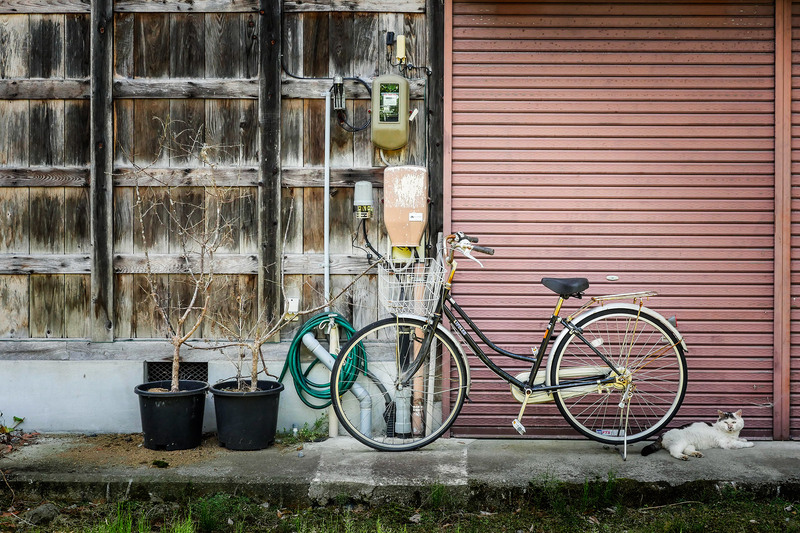 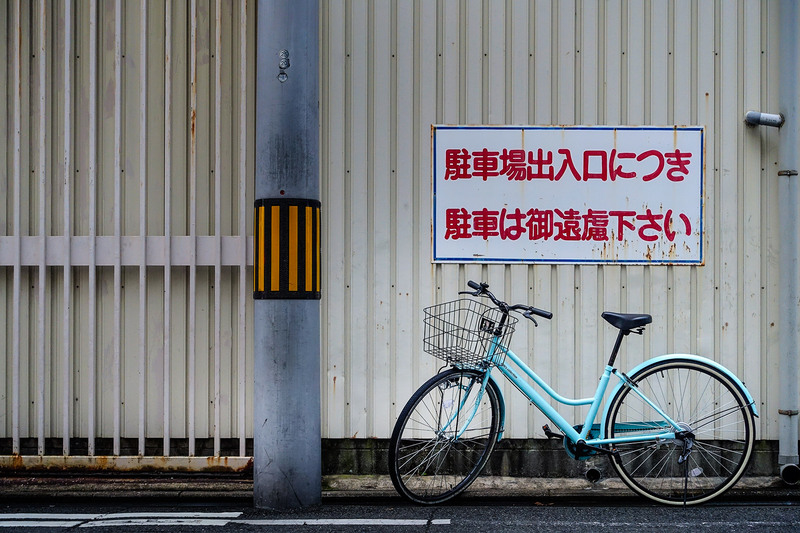 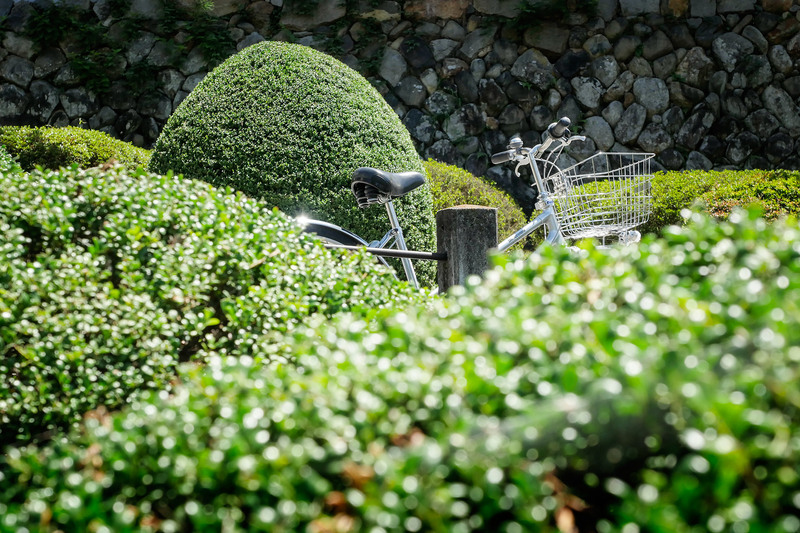 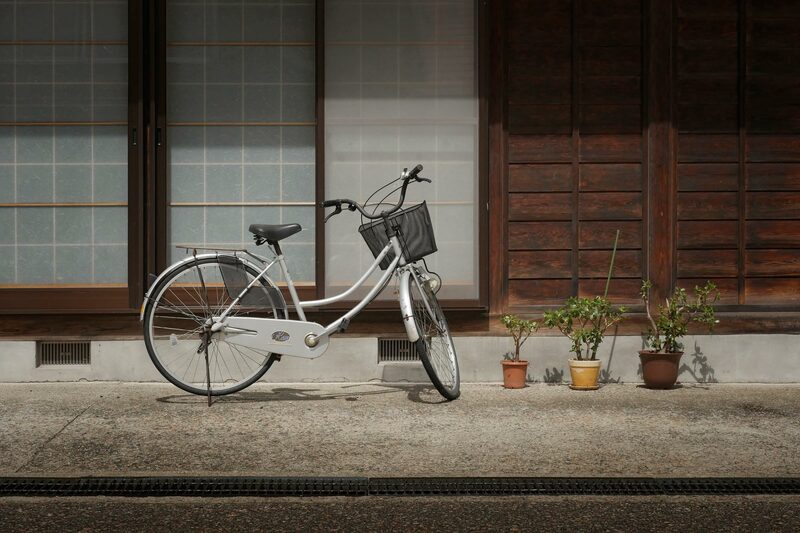 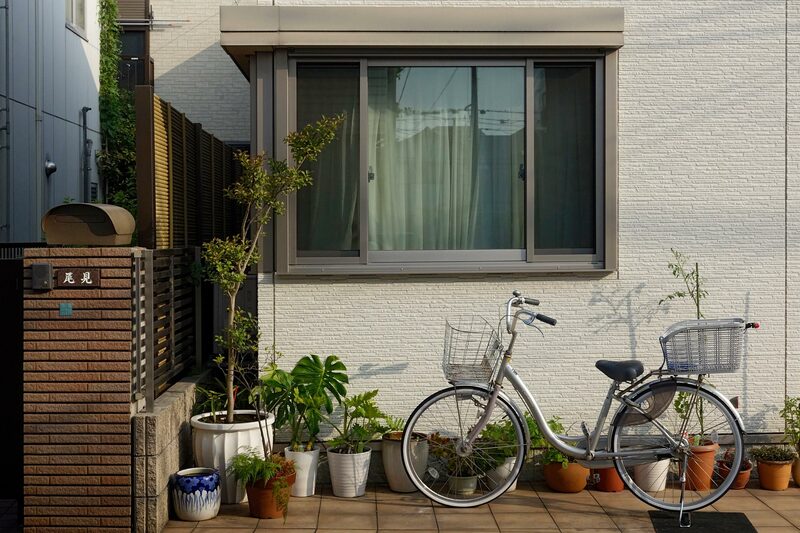 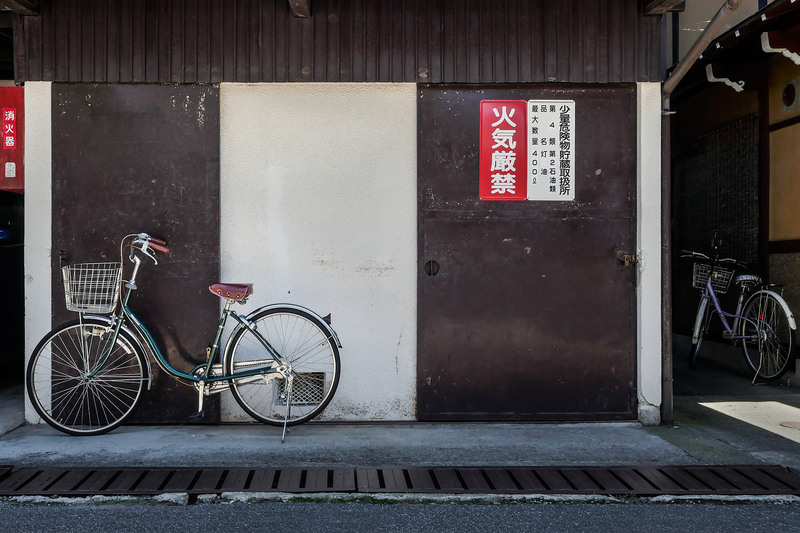 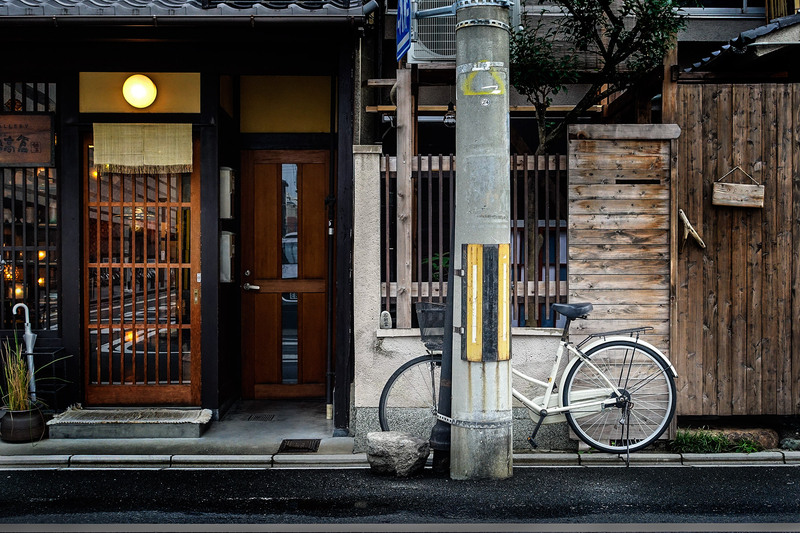 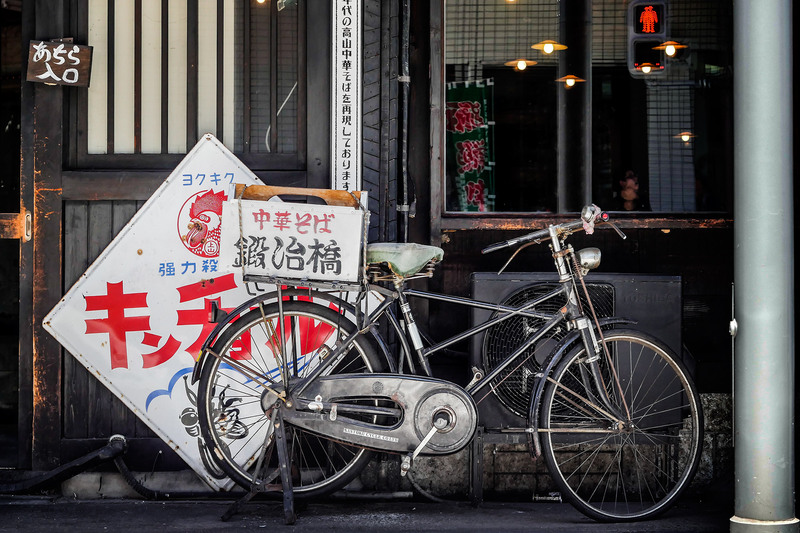 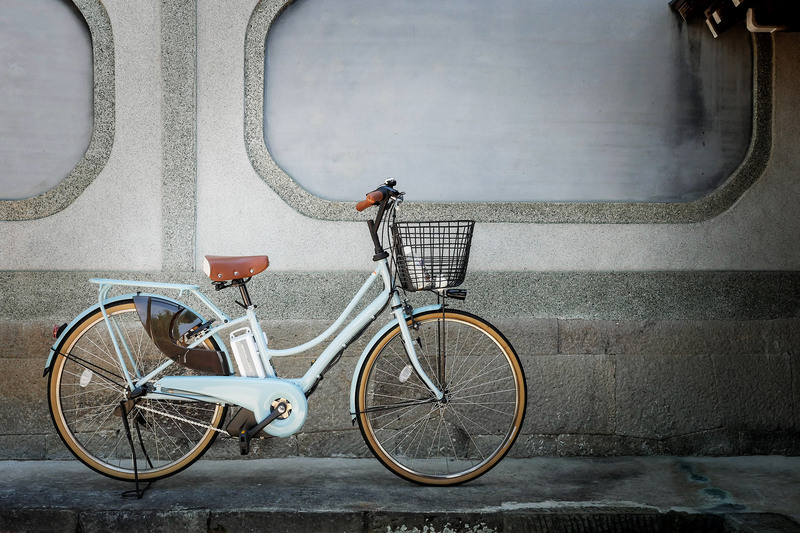 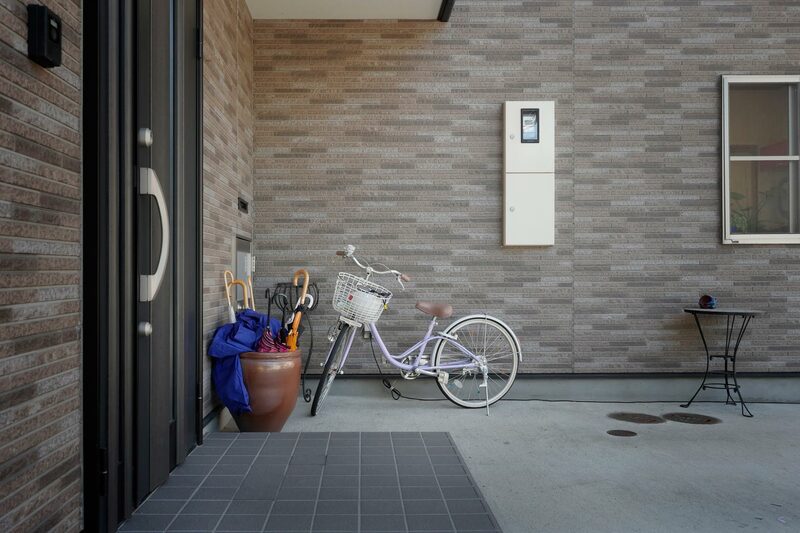 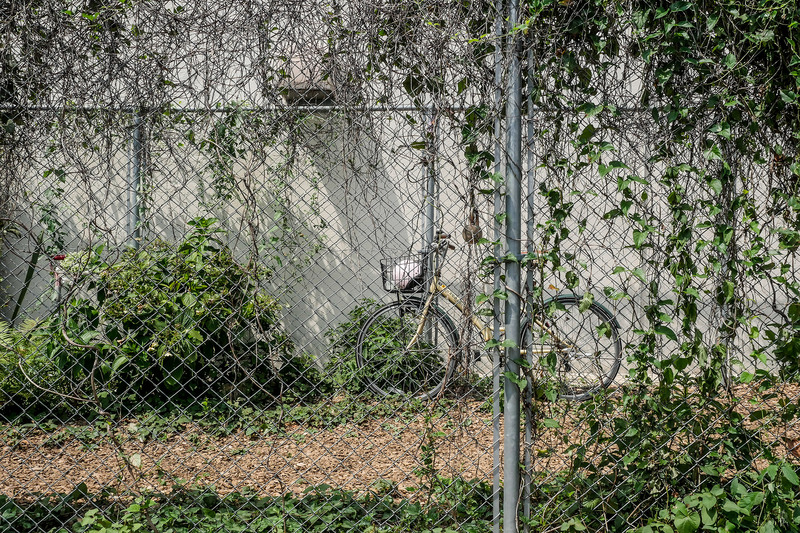 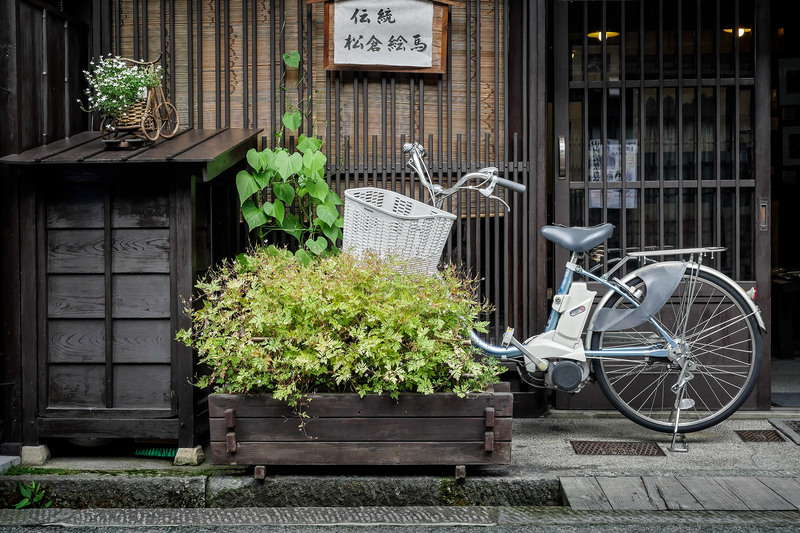 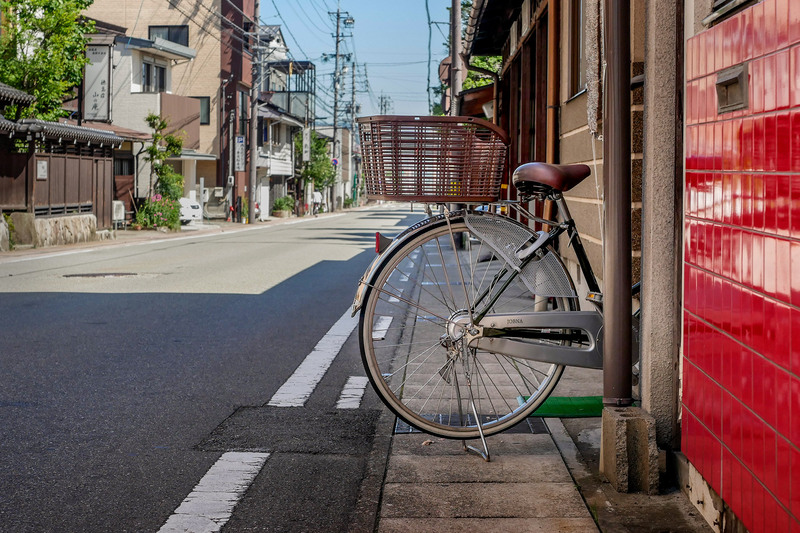 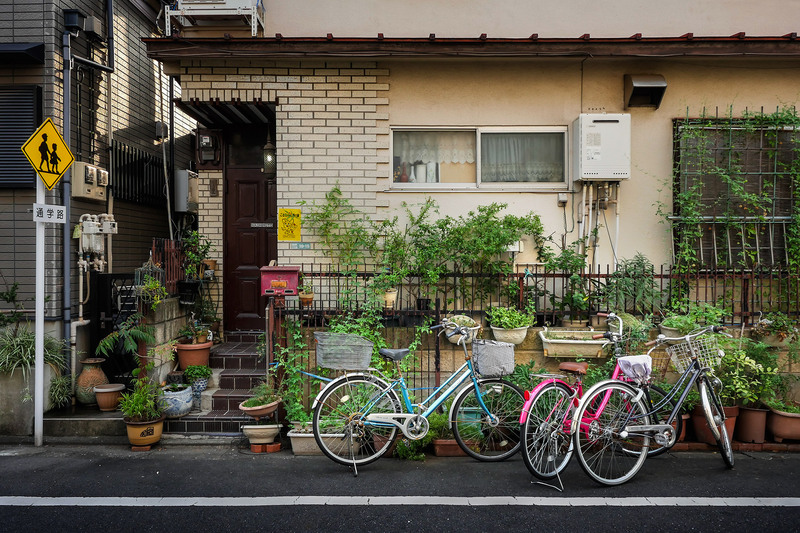 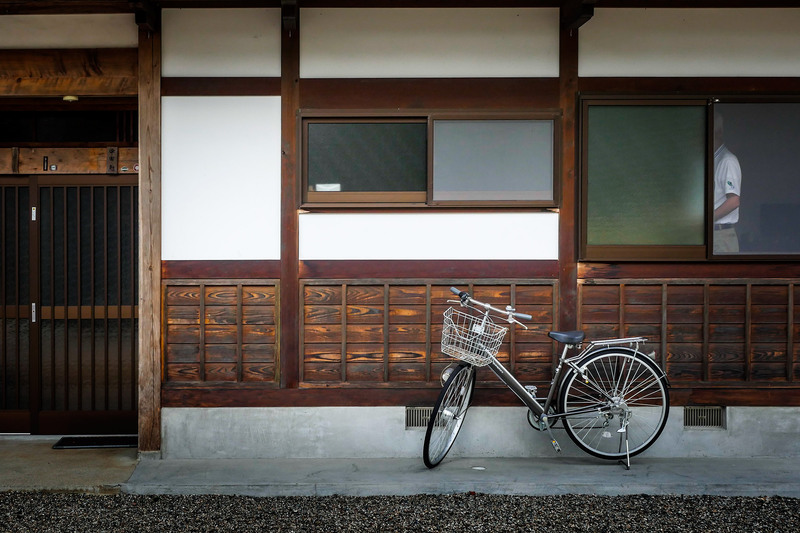 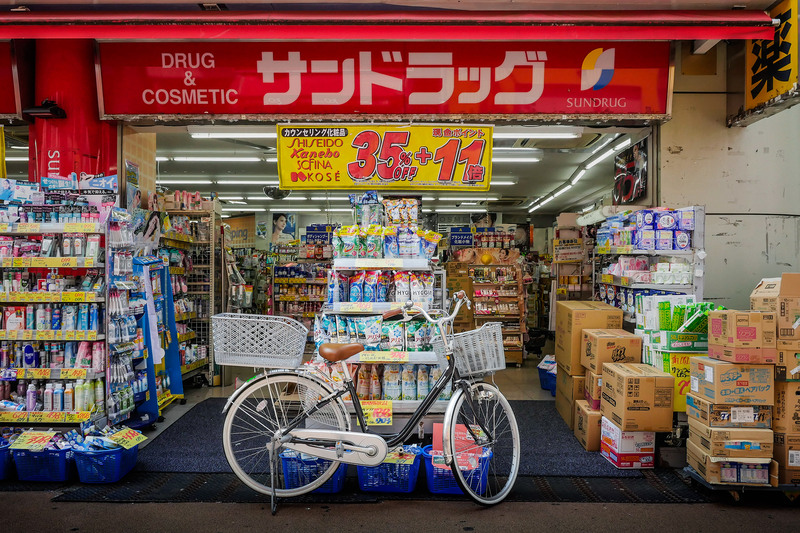 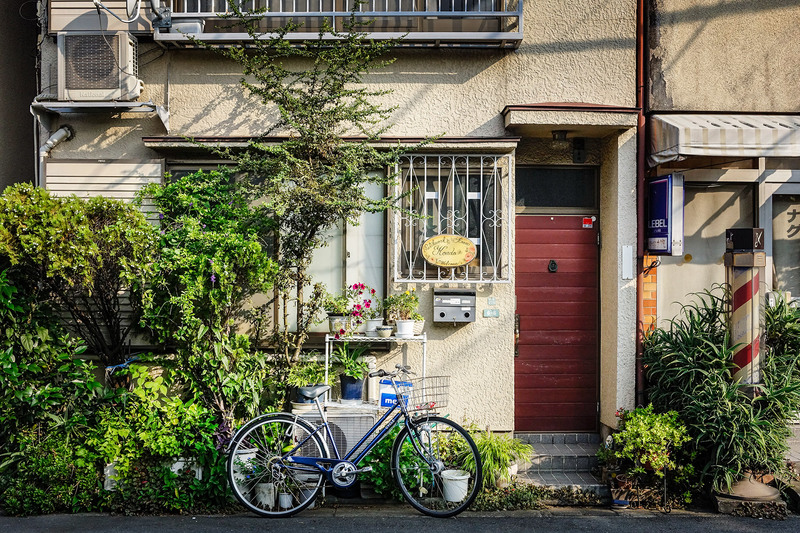 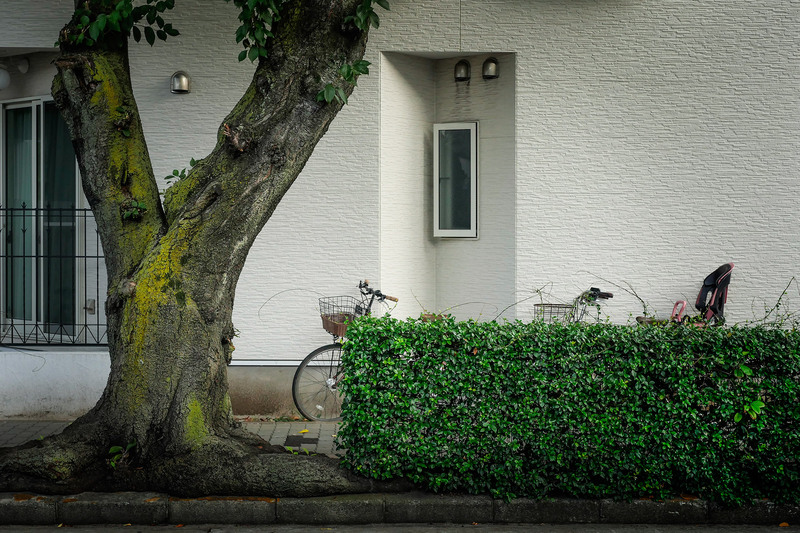 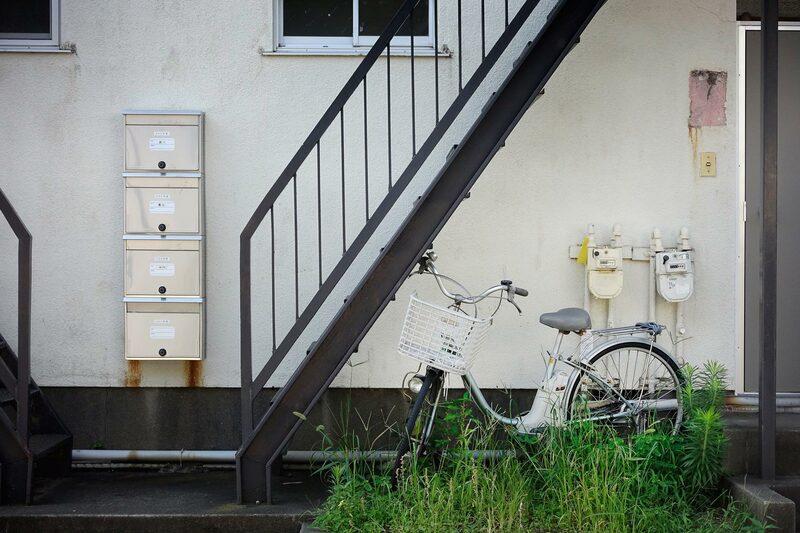 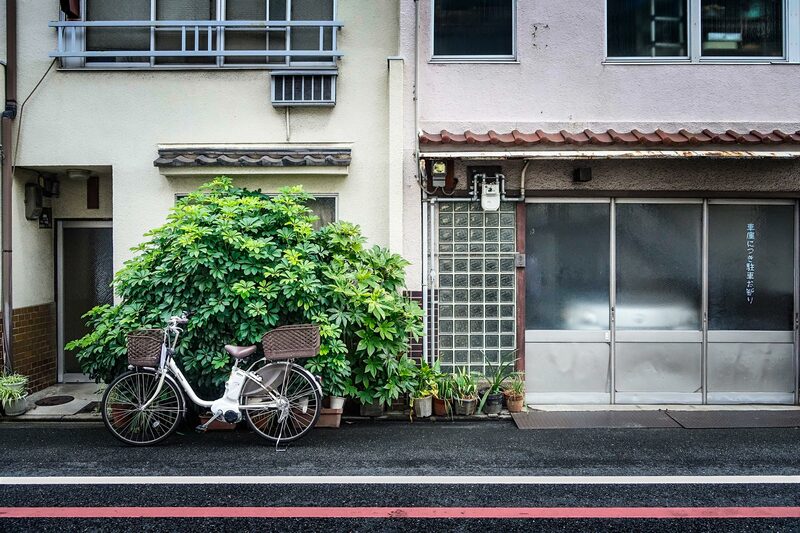 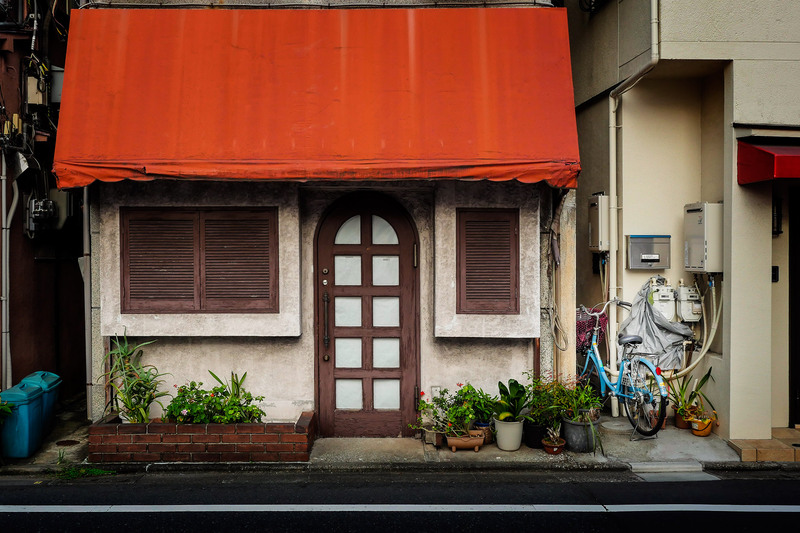 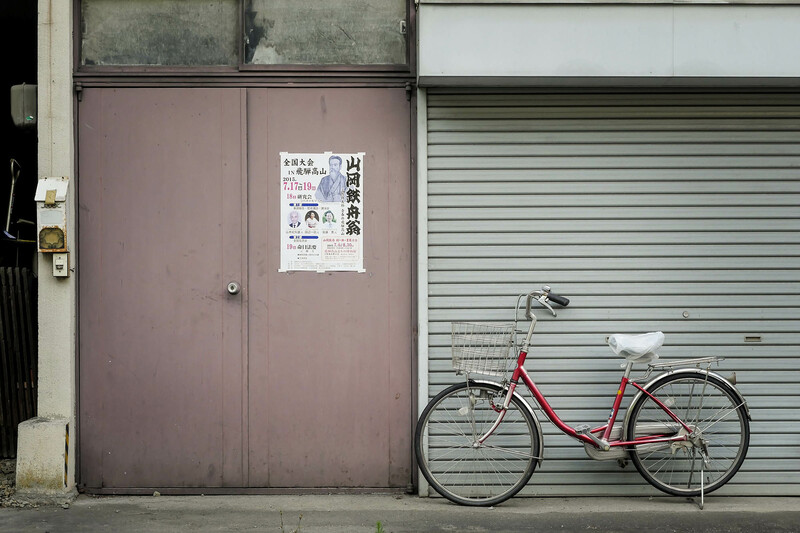 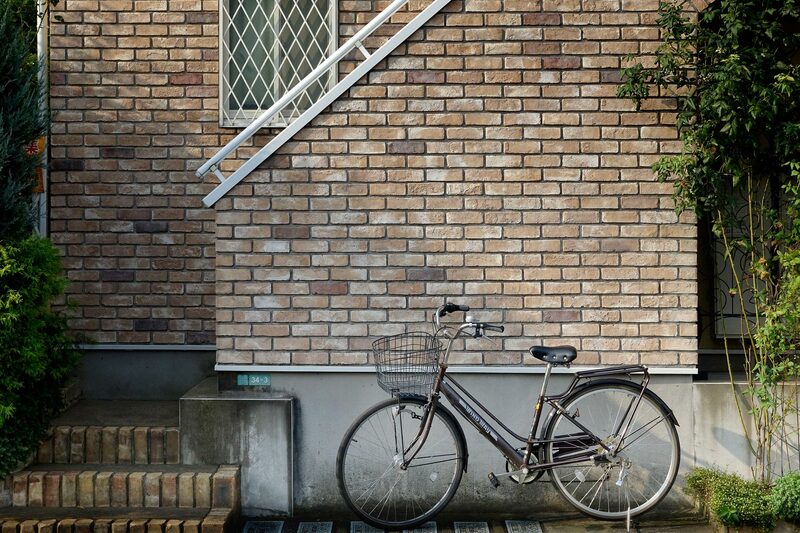 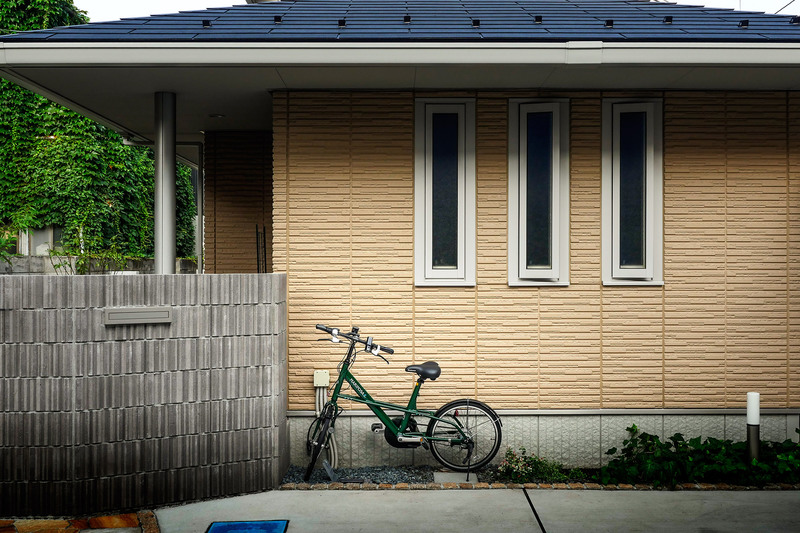 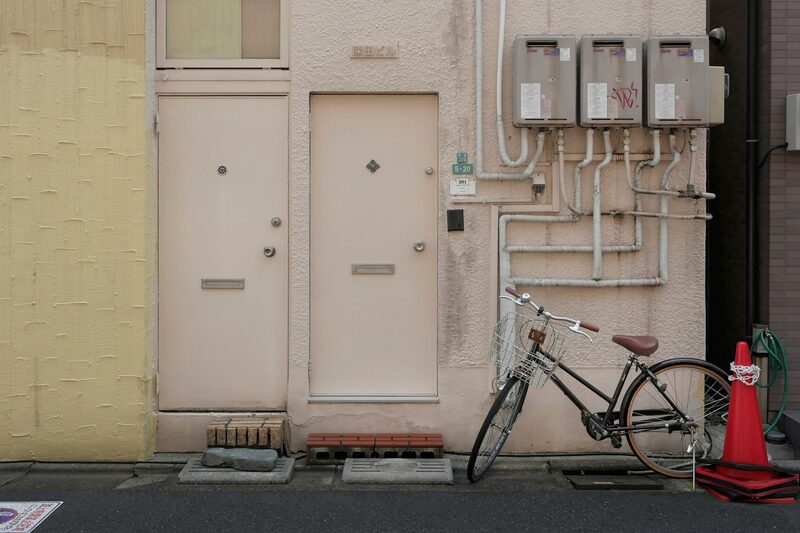 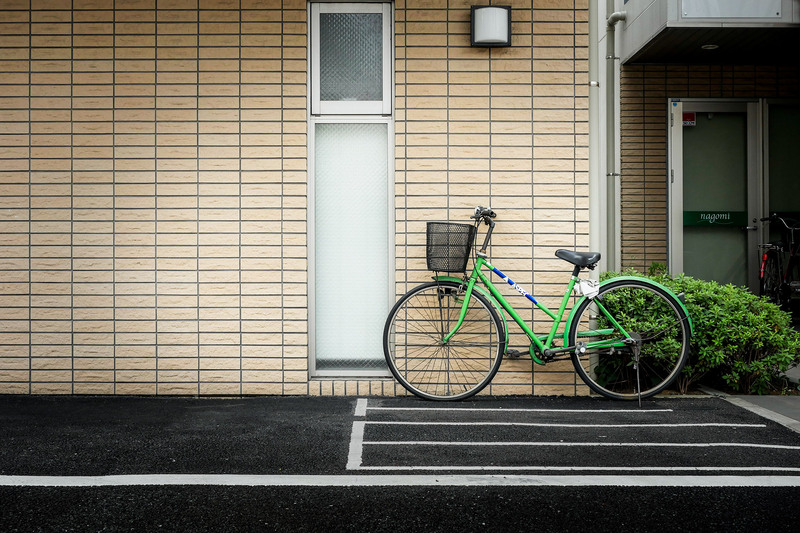 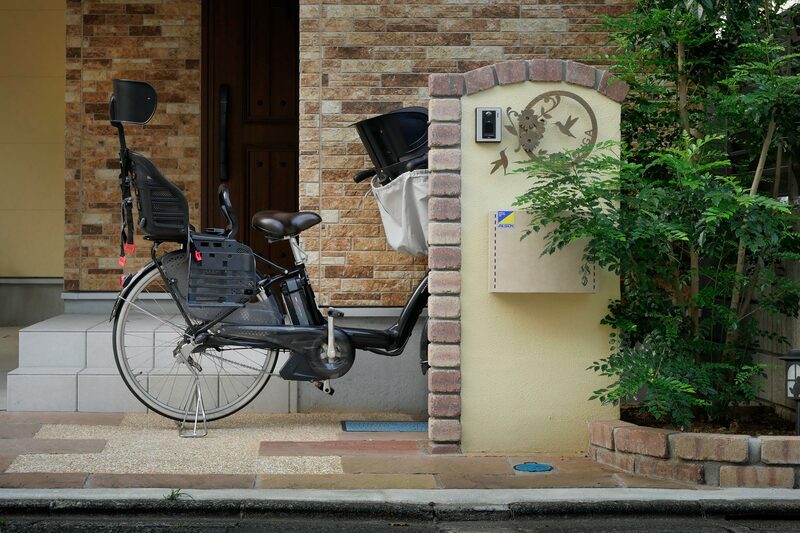 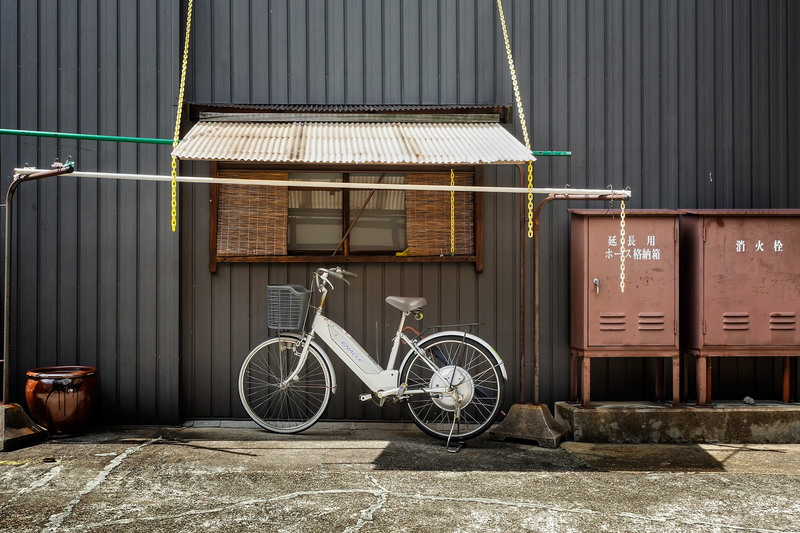 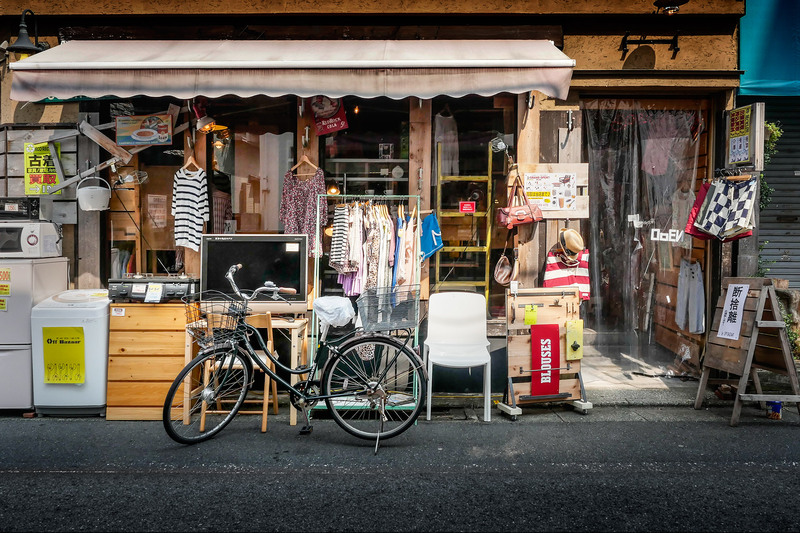 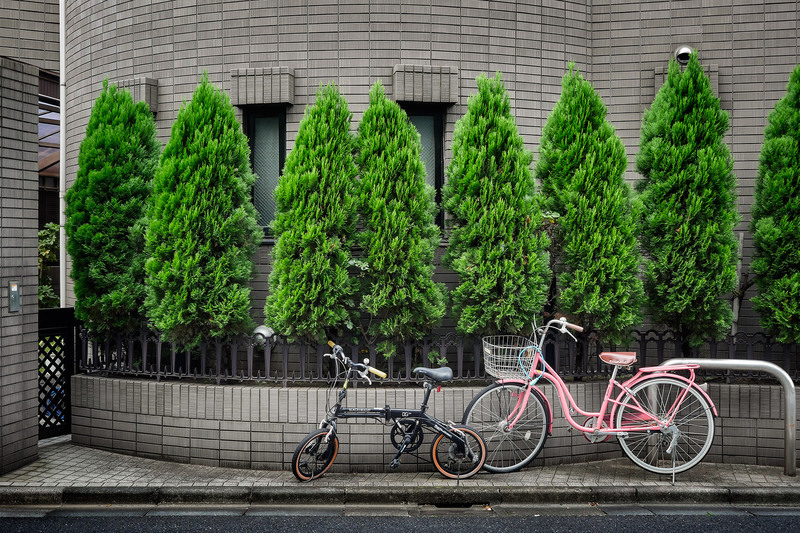 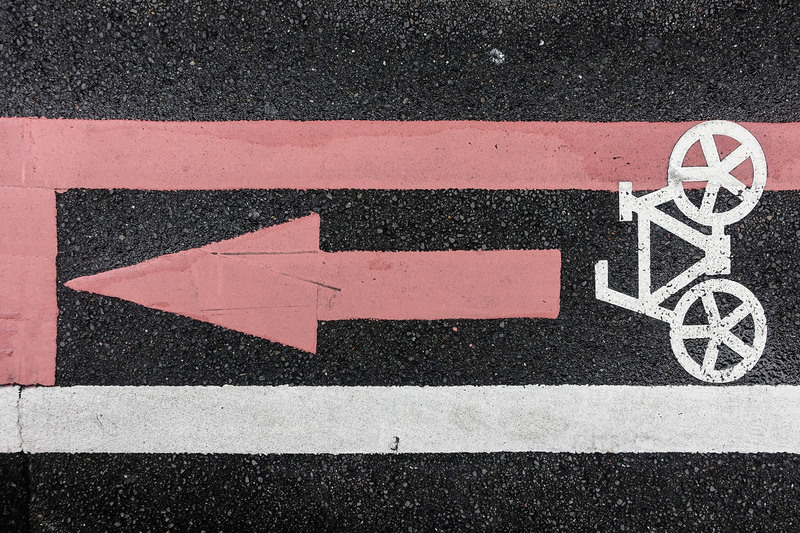 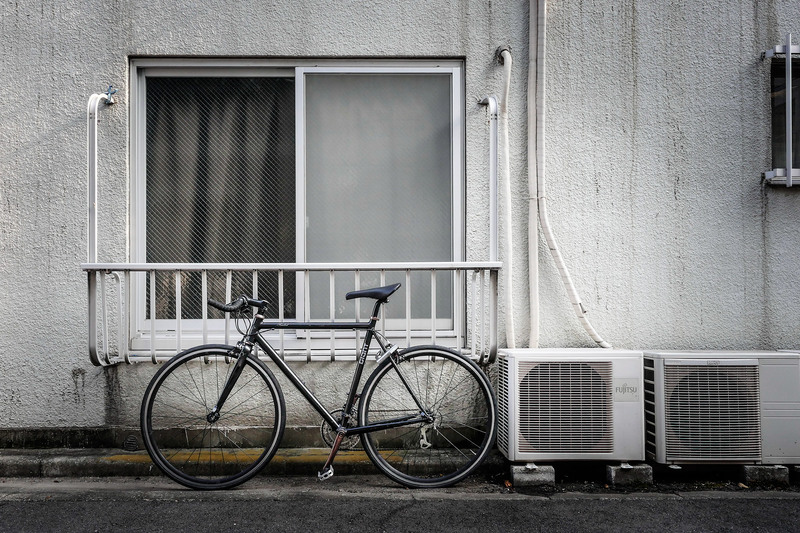 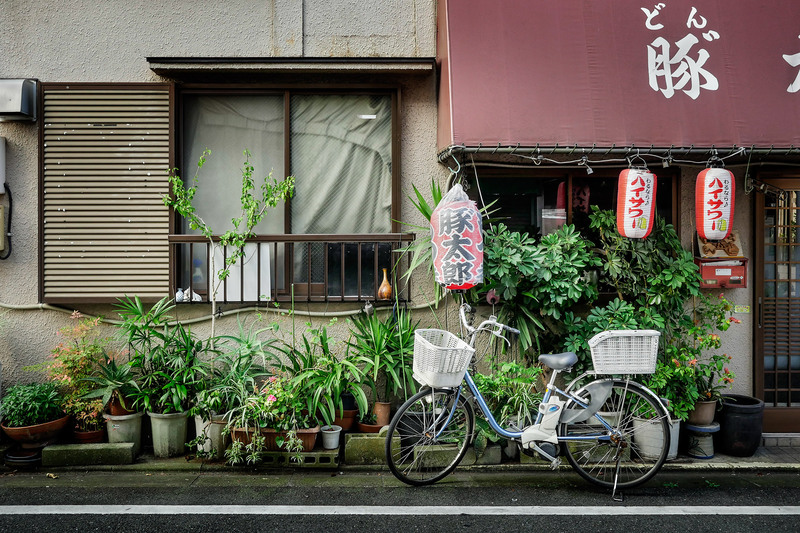 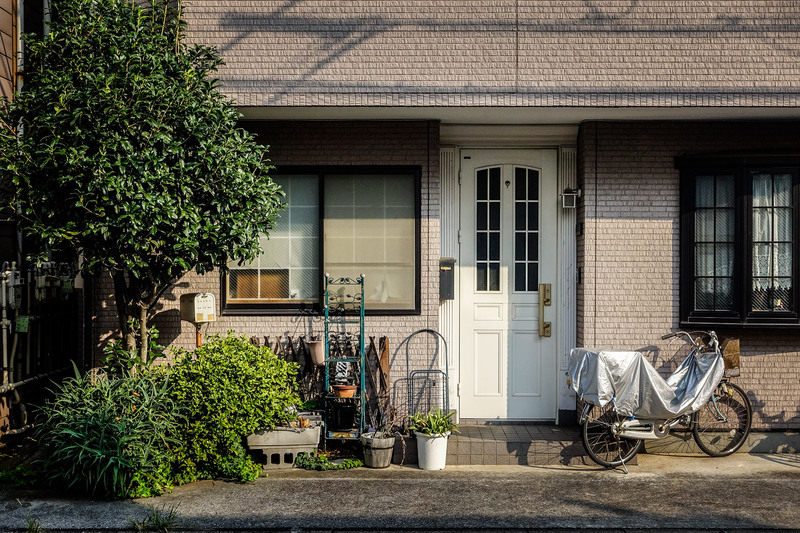 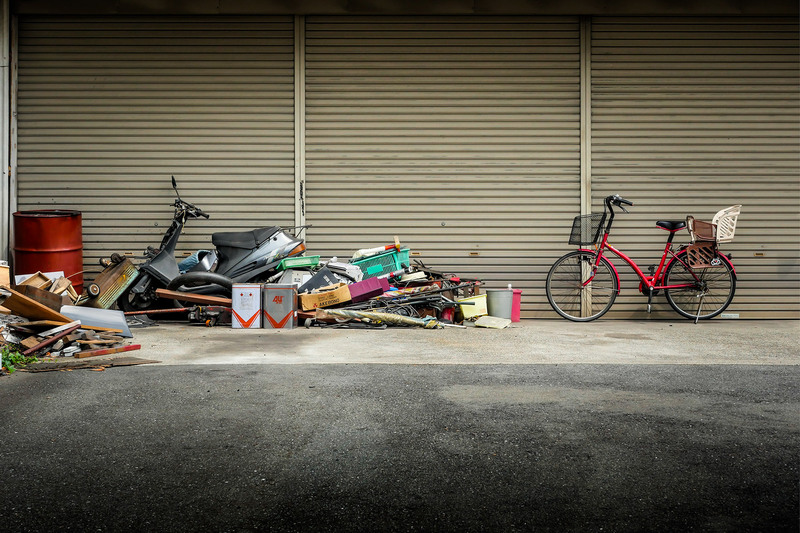 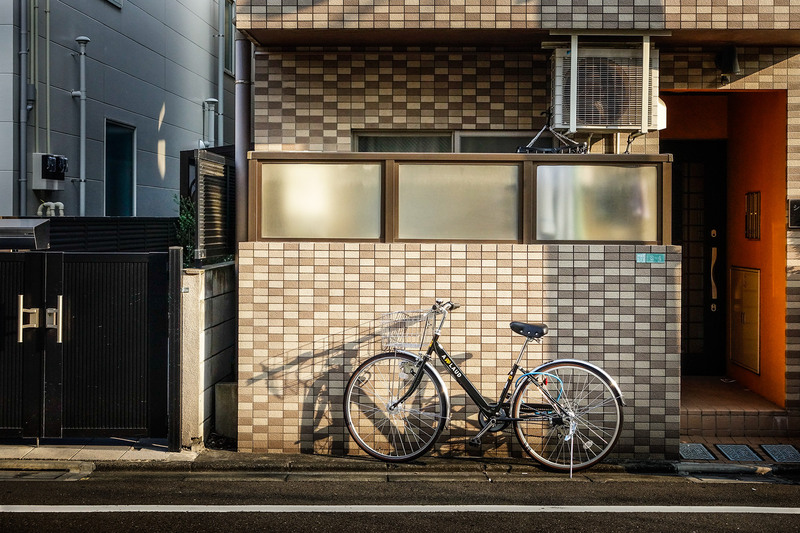 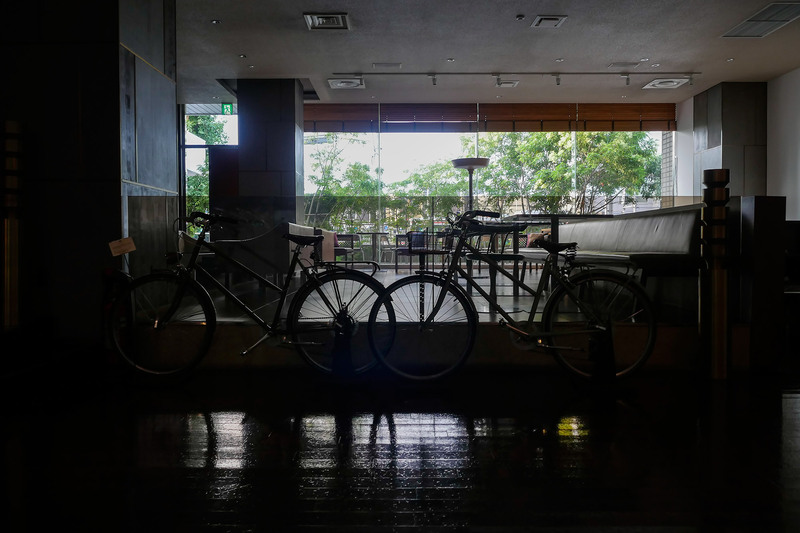 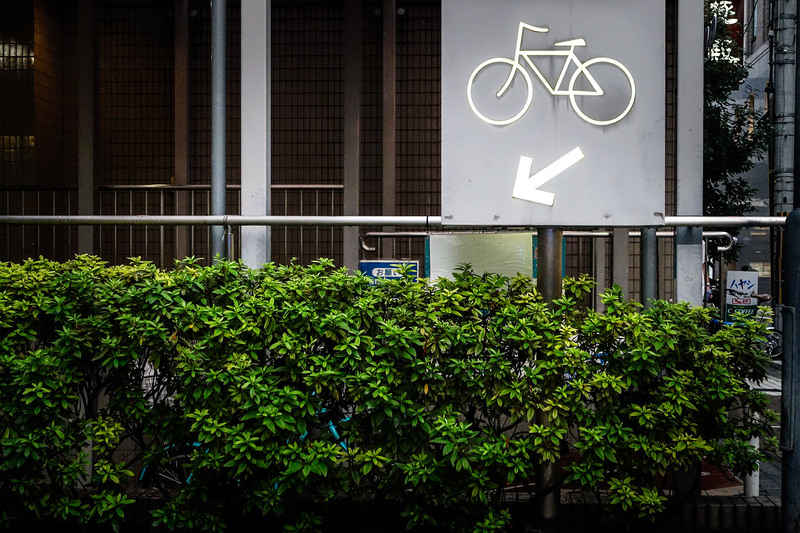 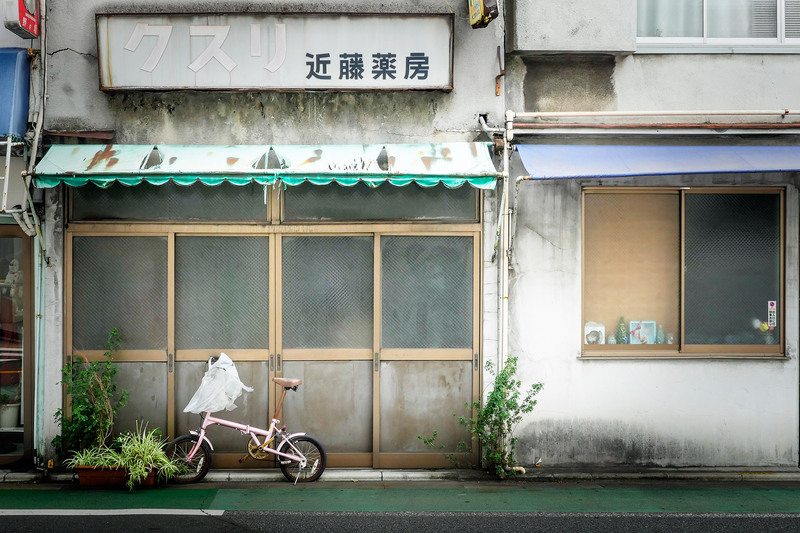 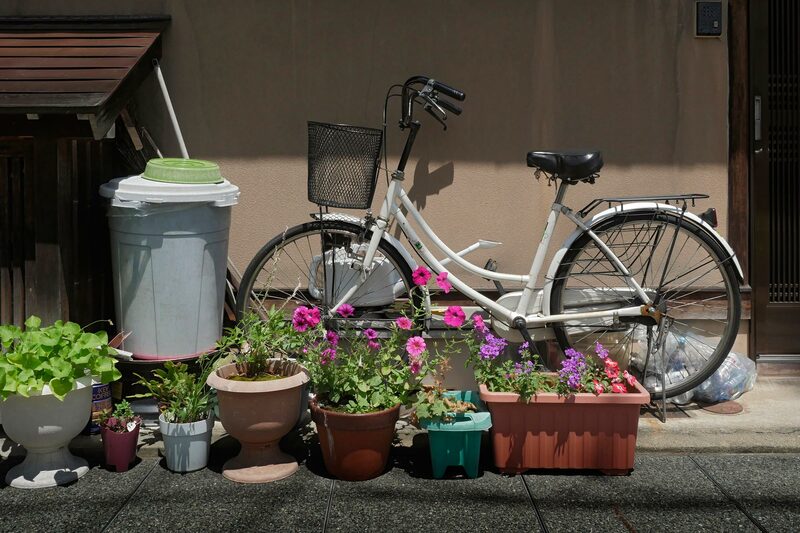 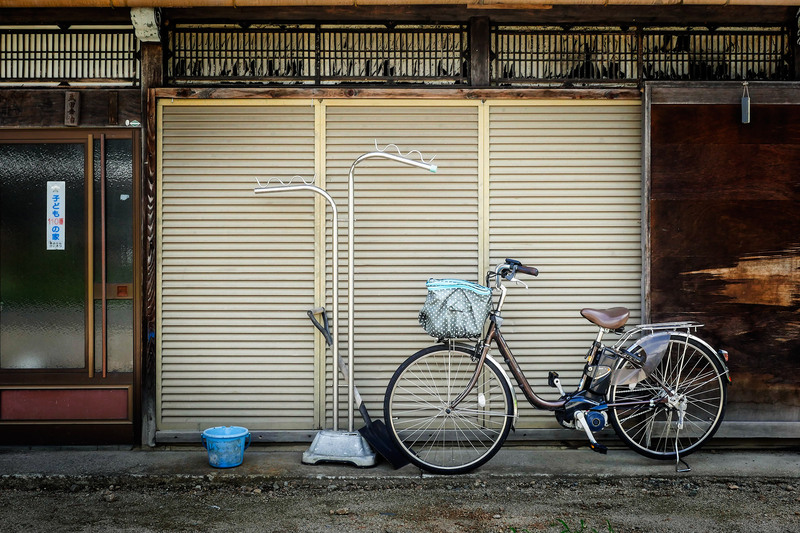 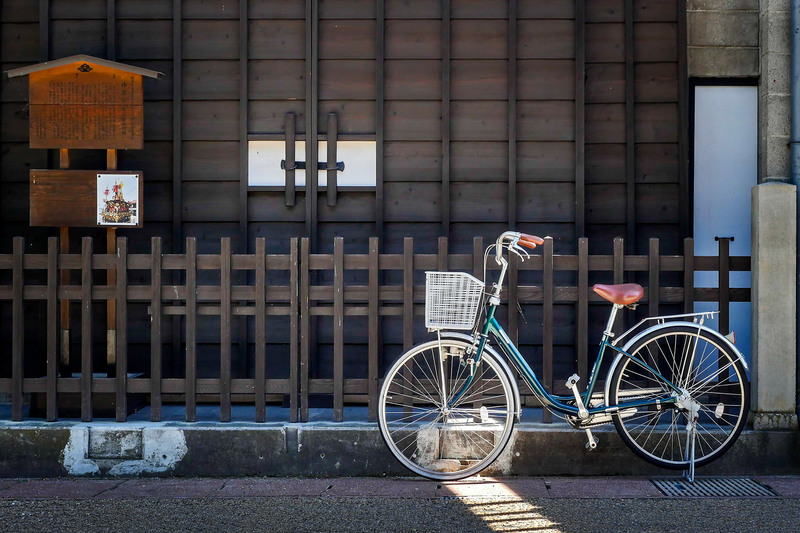 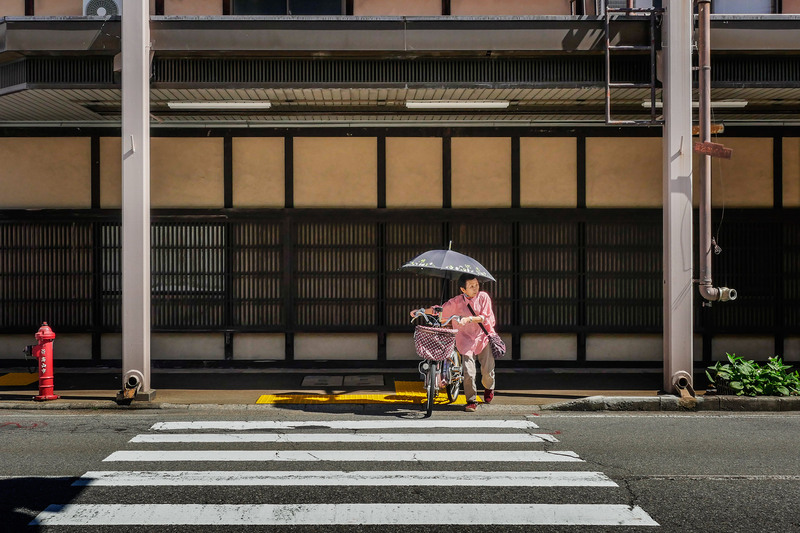 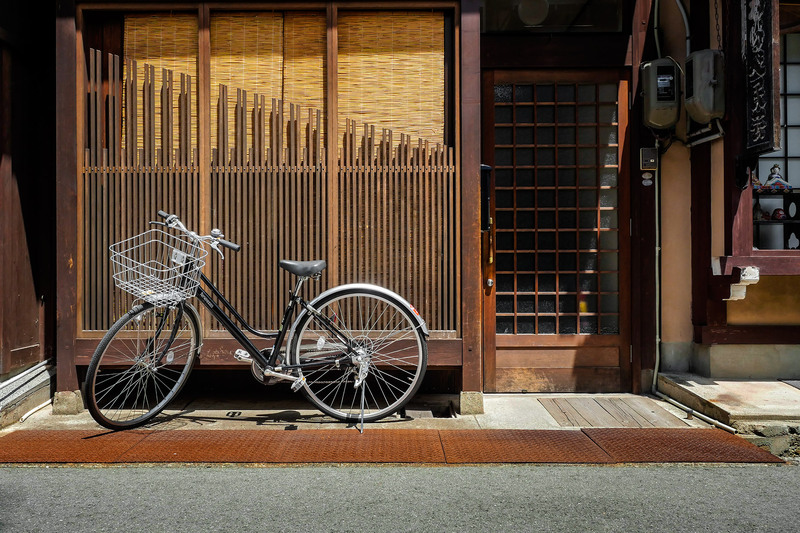 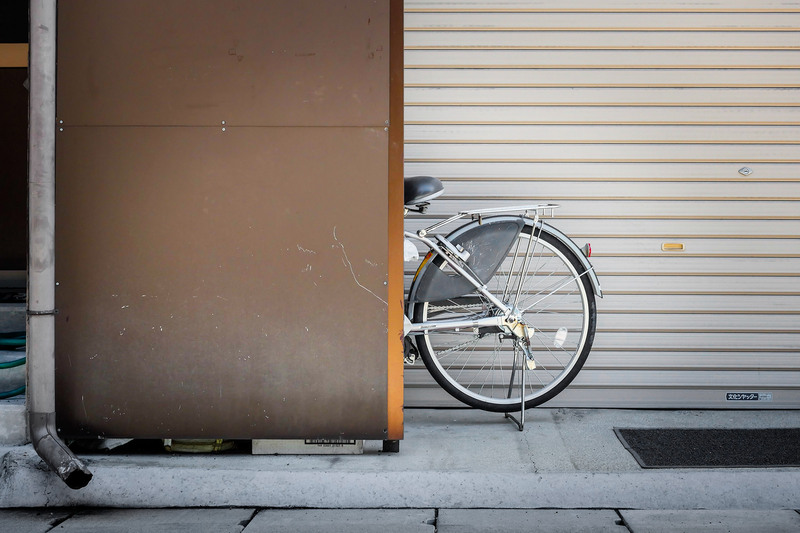 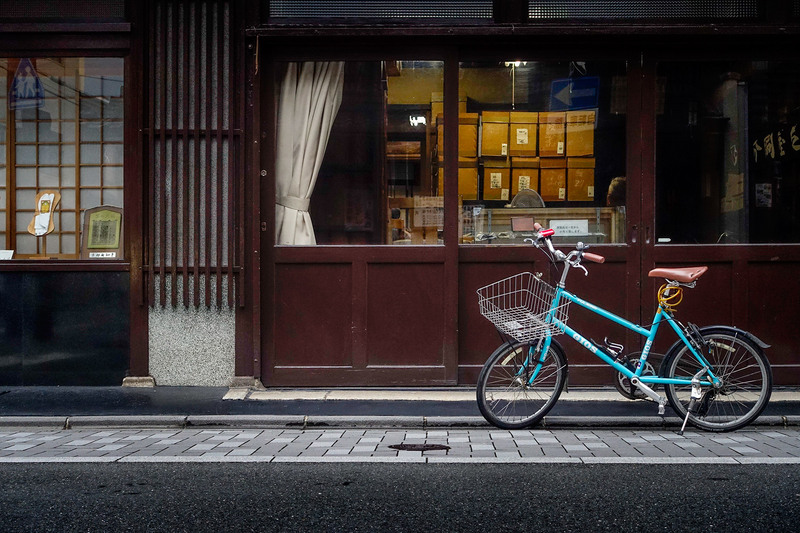 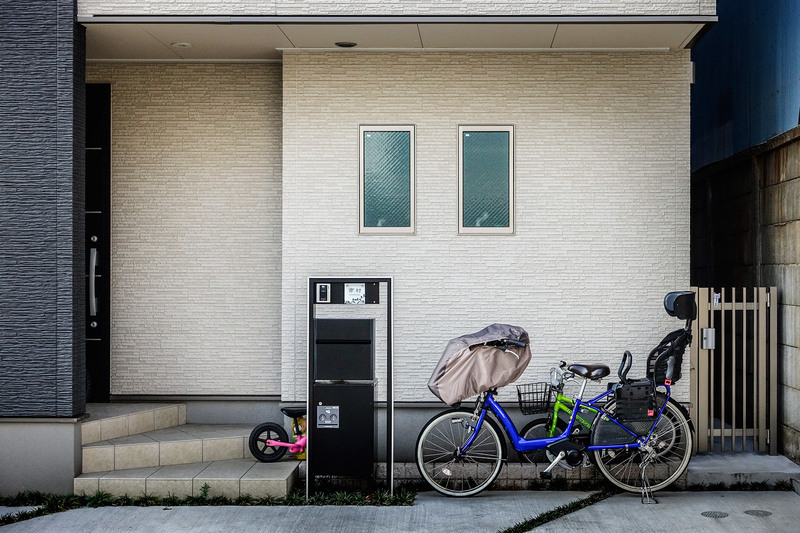 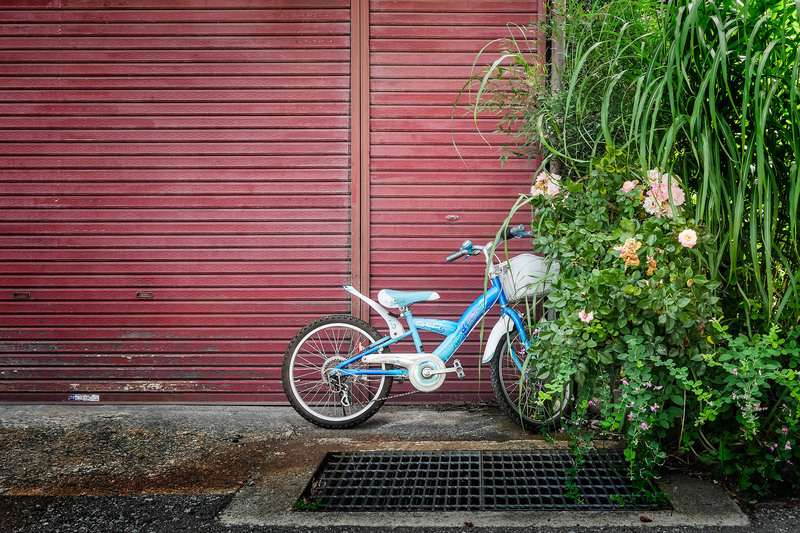 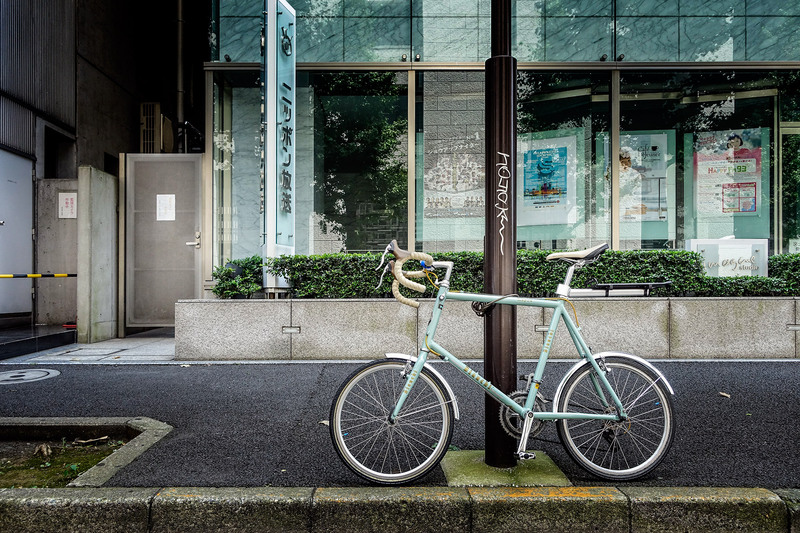 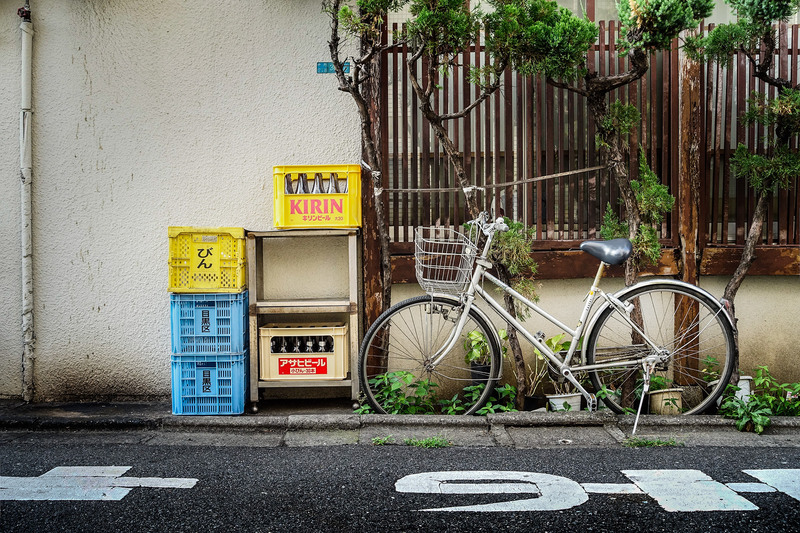 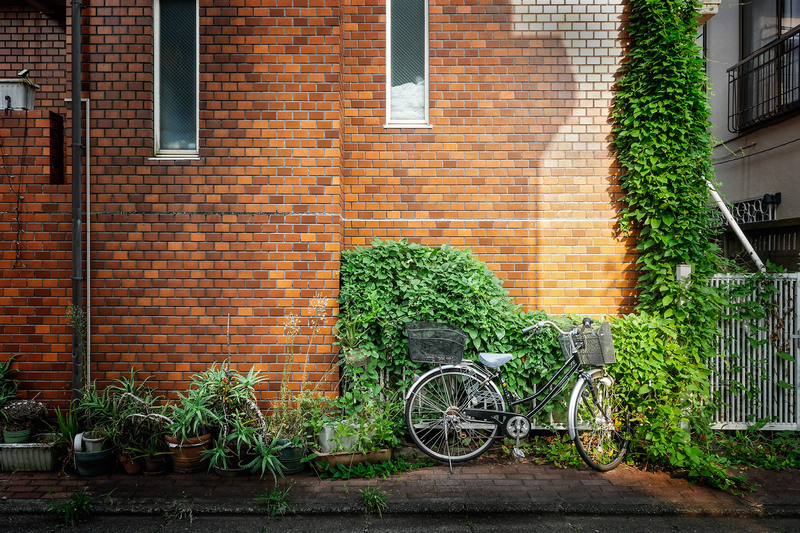 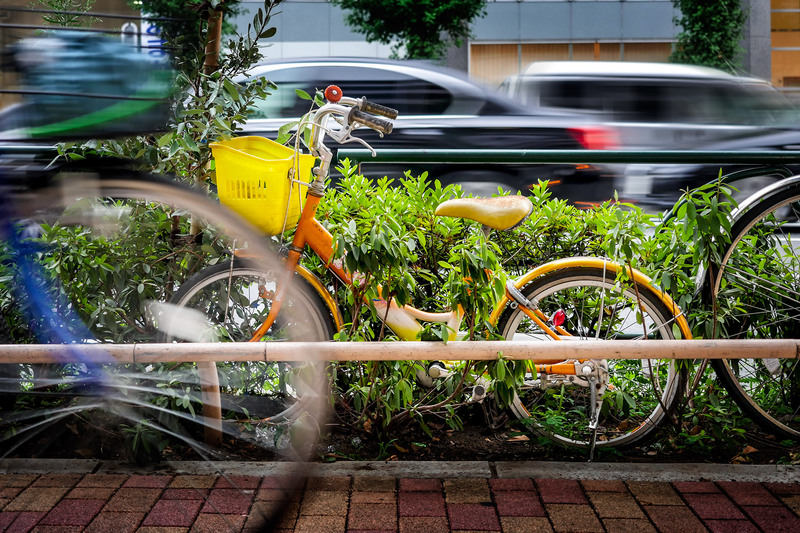 In these predominantly urban, international images, I’m using bicycles as the primary criteria for selecting the locations. 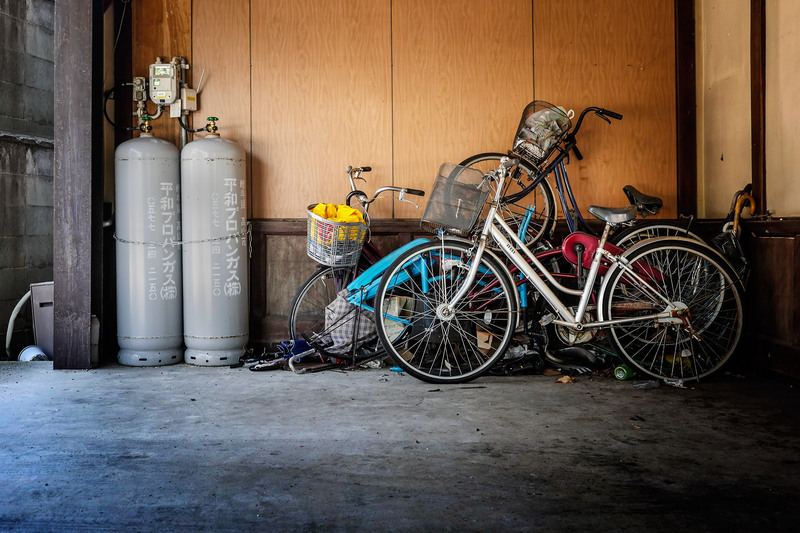 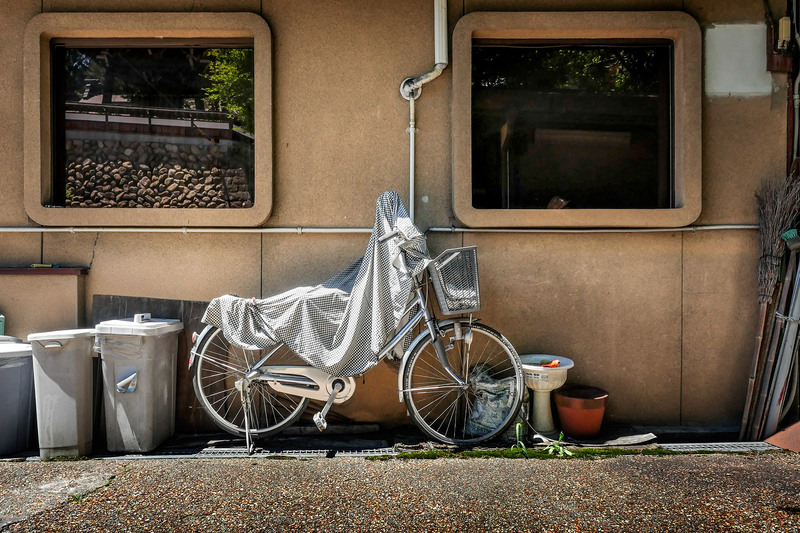 The pictures are not simply a record of the stationary bikes observed on my travels, they are an expression of my curiosity about discovering new communities, and they provide clues to the cultural choices of the people living there. 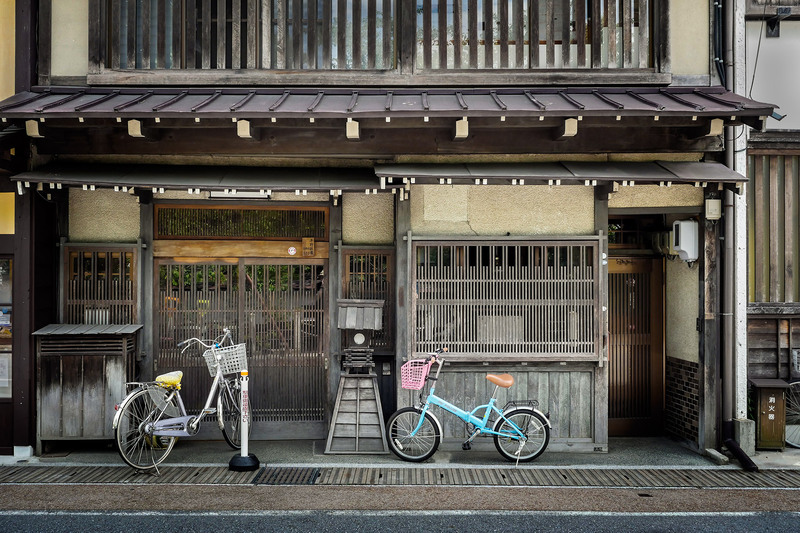 Please contact me if you would like to view these prints at their full size.